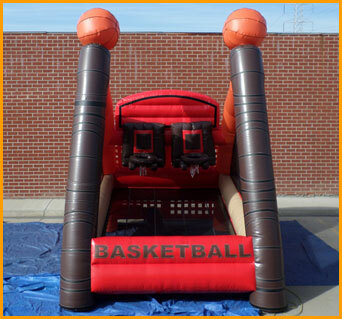 This inflatable basketball court is perfect for hours of basketball practice. 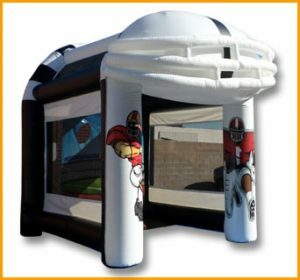 Show off your hoop skills with your friends on this fun inflatable unit. 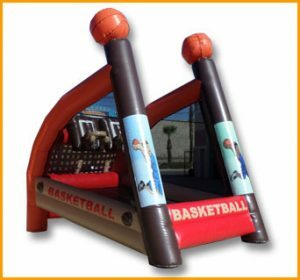 This inflatable basketball court is perfect for hours of basketball practice. 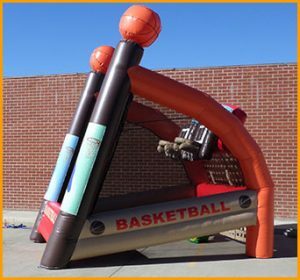 Whether you’re aiming for the school or college team or dreaming to move up to a national league, this basketball court will help you get there. 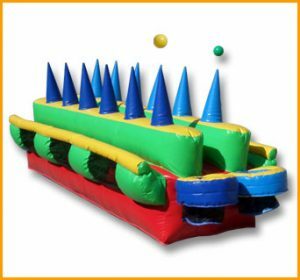 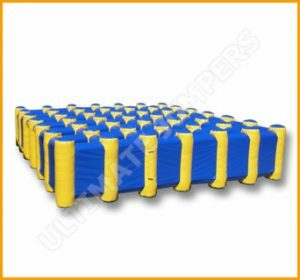 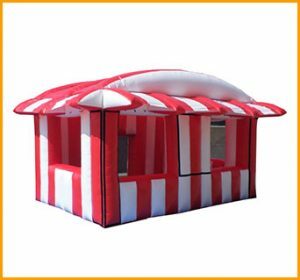 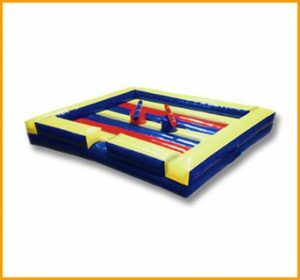 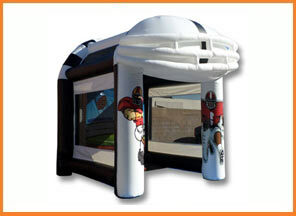 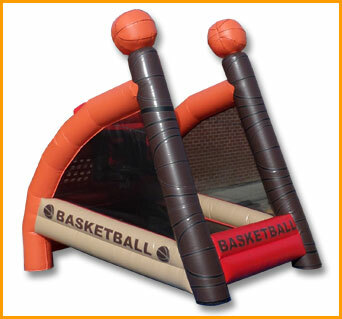 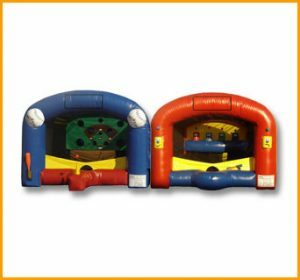 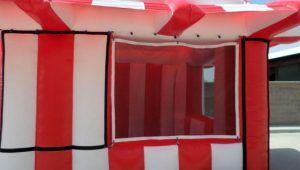 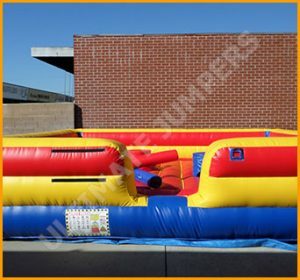 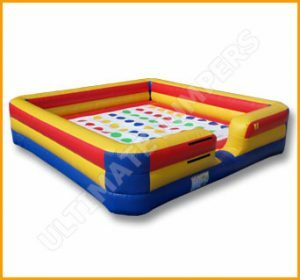 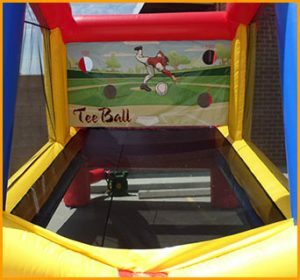 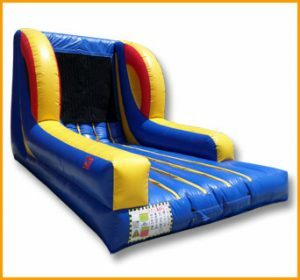 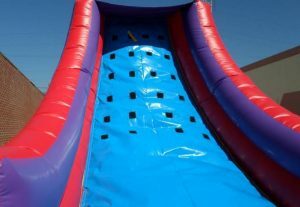 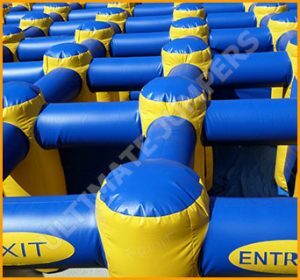 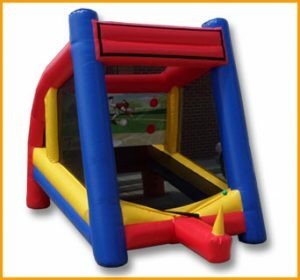 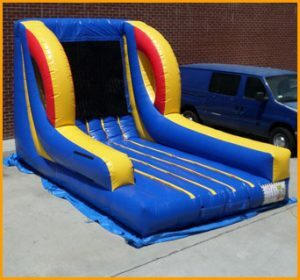 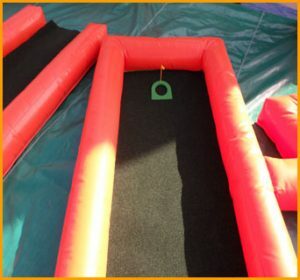 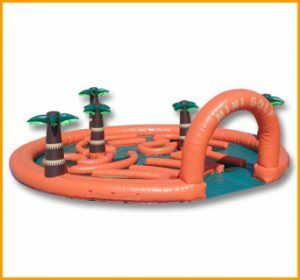 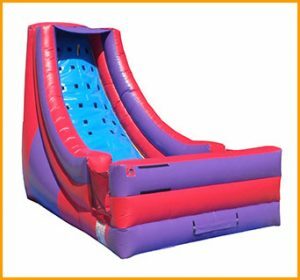 Show off your hoop skills and compete with your friends on this fun inflatable unit.